Isn’t it just the worst when you have batteries running out on a regular basis? This can be frustrating and impractical, especially if you are using them for something important. We have so many devices and machines that require batteries to run on a daily basis, and this is why it is important to make sure we have plenty to choose from. If you want to make life less stressful, and always ensure that things are in full working order whenever you need to use them, you have to have ideas that will help you make batteries last longer. There are a lot of things you can do to achieve this, and it is certainly something that you should look into. Here are some of the best ways of being able to make your batteries last longer on a daily basis. One of the best things you can do is get rechargeable batteries so that you save money on having to replace old ones. Rechargeable batteries come with their own charger, which can be used to juice up the batteries and get them to full power in just a few hours. This is the ideal choice for those with children or people who will be using a lot of battery power. Believe it or not, putting your batteries into the fridge can actually prolong their life! This is something you’ve probably heard and were skeptical about, but it turns out that it is actually true! How much more life your batteries get can often vary depending upon the type of battery you have. This works best with NiMH batteries, but it can also have a positive impact on alkaline batteries, though on a smaller scale. 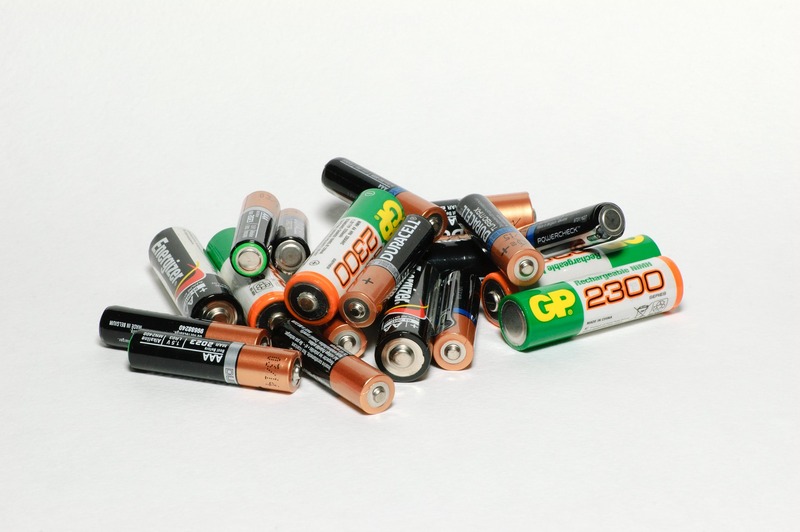 Another way in which you can prolong the life of some batteries is to make sure you remove them from items you rarely use. This works for things like seasonal items, as well as handheld gaming devices. Once you are finished with them for the time being, you need to take the batteries out and store them in a cool, dry place. You also need to think about the batteries that are part of devices you might be using. For instance, your cell phone will have a battery, but not the sort you buy over the counter. To help these device batteries last longer, it is important to make sure you charge them correctly and at the right times. For instance, a device should be used until the battery runs down, and then it should be charged up again. There are a lot of things that play a role in helping batteries last longer, and this is something you need to work on right now. 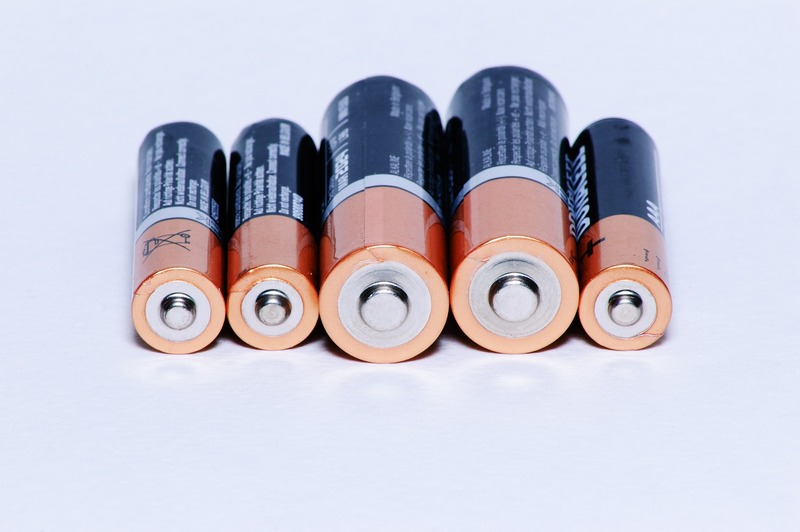 Batteries are an essential part of day to day life, and you need to make sure you make the most of yours and look at how you can use them more effectively. These are some of the best techniques you can use to help make your batteries last longer right now.